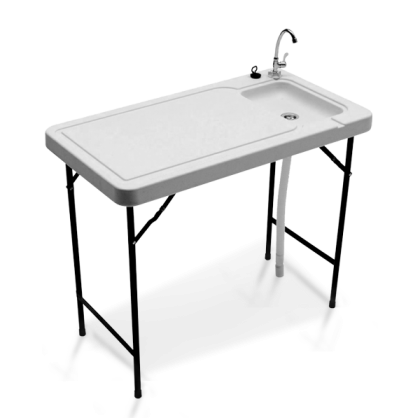 Tricam is a leading consumer products company that specializes in the design, engineering, marketing and manufacturing of hardlines products. 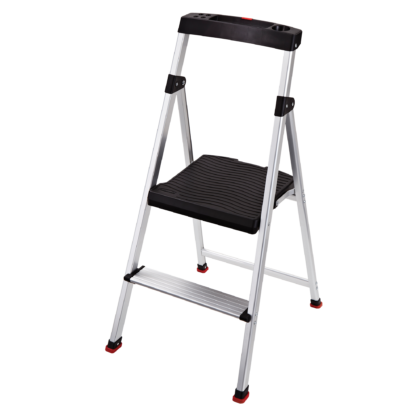 Tricam offers a wide variety of one, two, and three step stools in several designs and finishes with unique and differentiated features. Our popular and patented Skinny Mini® design remains a staple in the marketplace since its introduction in the early 1990’s. With additional patents pending, our current patents cover features such as our unique project ladder with folding project tray and locking safety latch. Tricam continues to lead the industry with innovative, differentiated designs manufactured using a wide variety of materials to maximize performance and durability. The successful introduction of our patented line of dumping garden carts is redefining the category. 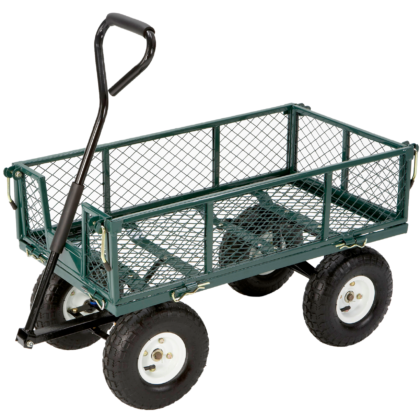 The lawn and garden carts are perfect for light-duty homeowners as well as the commercial-duty, professional users. 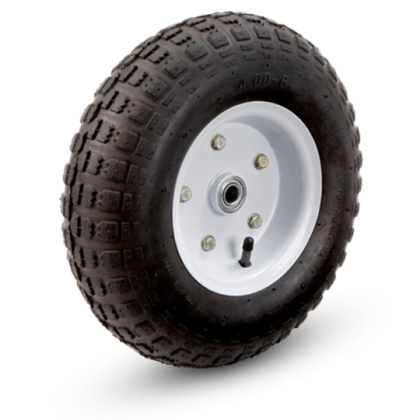 Our tire assortment provides replacement wheels for garden carts, wheelbarrows, air compressors, generators, and other applications. We offer several items with heavy duty ball bearings and grease fittings to ensure performance and durability. Our new wheelbarrow replacement tires include a universal adapter kit with spacers and extra bearings with different bore sizes to ensure the proper fit. Our outdoor recreation products are all about fun, from our snow and sport tubes to our fish & game table. These products simply make your time outdoors all that more enjoyable. 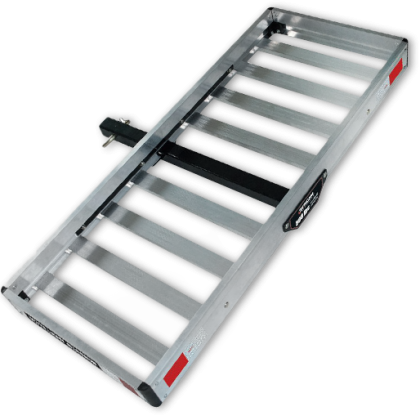 Our innovative cargo management products allow you to safely transport whatever it is you need to haul. Our focus is on lightweight, durable products that are simple and easy to use. This means you can focus on what you do when you get there and not how you get it there. 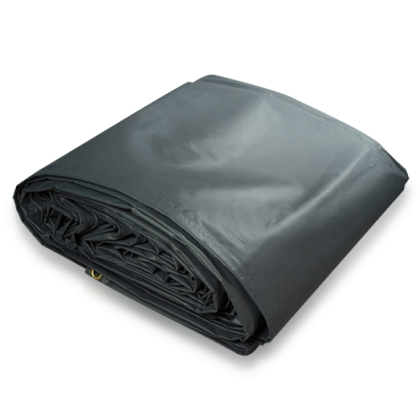 We supply a full line of tarps for all your needs, including items for lighter duty recreational use as well as heavy duty commercial applications.